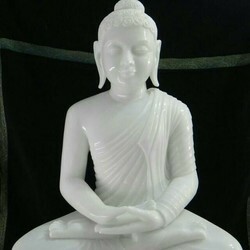 Pioneers in the industry, we offer buddha statue, marble buddha statue, lord buddha marble statue, makrana mahaveer jain statue, sitting buddha statues and buddha under bodhi vriksh statue from India. We are offering best quality Buddha Statue to our valuable clients with best quality marble and fully hand made. 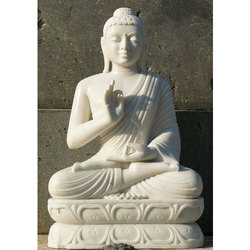 Being perfectly shaped and swift movement of our organization, we are instrumental in offering a modern range of Marble Buddha Statue. 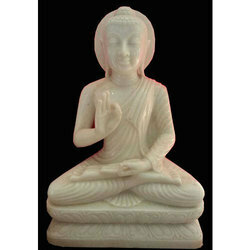 We are highly appreciated for the Lord Buddha Marble Statue. The quality of satues we provided is highly appreciated by the customers. 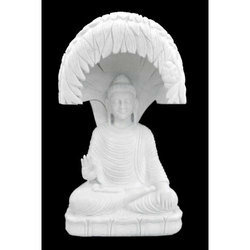 These statues are available in all sizes. 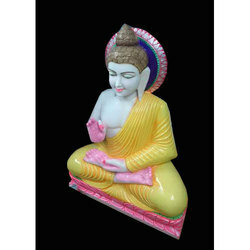 The colour of statue give the calming effect to you. 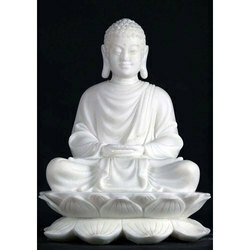 We are presenting Sitting Buddha Statues with all his dignity. 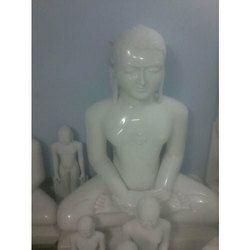 This is crafted by fine quality marble with shining colours on it. It gives you the calm effect. Our these designs are highly appreciated by our customers.